Head to Alma de Cuba for Father’s Day! 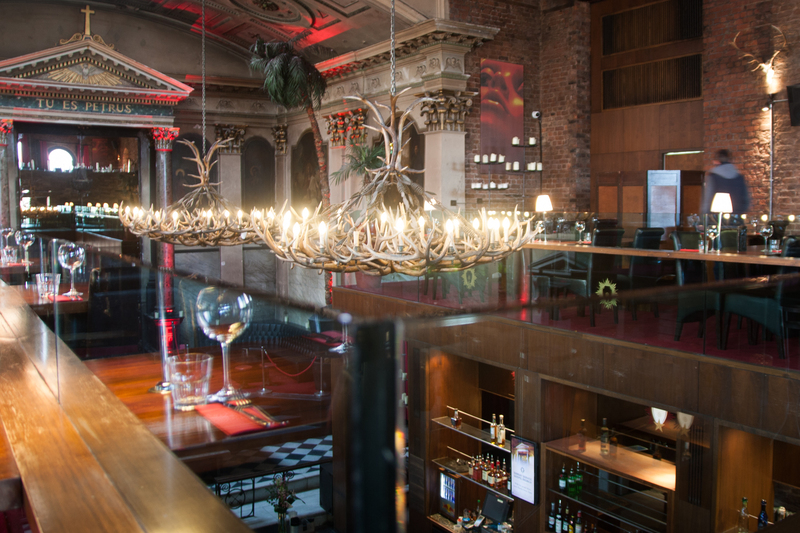 Experience the Soul of Cuba at Alma de Cuba, one of Liverpool’s most unique venues located in the heart of the city. The smart exterior of this former church belies the breath-taking interior, offering delicious Cuban-inspired menus. 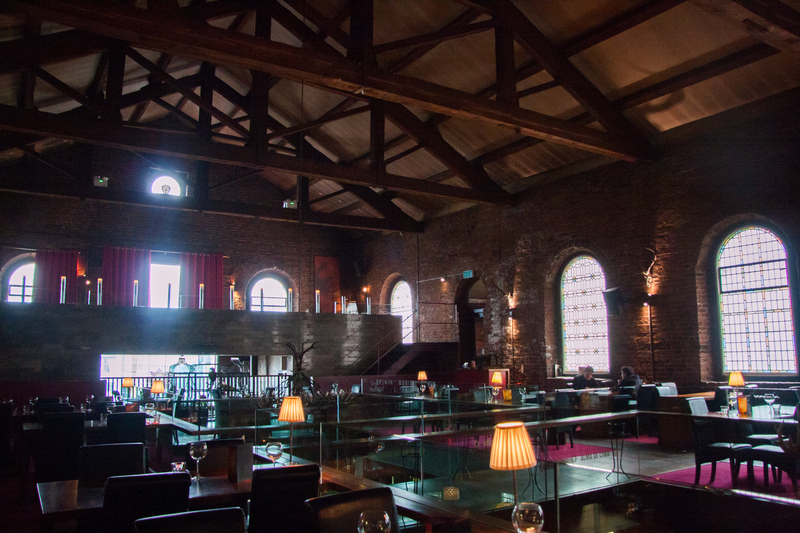 Music lovers will appreciate the Gospel Choir Brunch, on Sundays 12-6pm, when the whole place comes to life as the Gospel singers provide a soulful-showdown to entertain diners whilst they enjoy their food. There’s also an extensive range of expertly prepared cocktails and an impressive wine list to choose from. A tasty three-course lunch with a pint of Peroni costs from just £19.95 and the menu encompasses a variety of fresh, flavoursome fish, meat and vegetable-based dishes, ensuring there’s something to sate all palates (carefully created by Head Chef, Rochelle Gill, and senior sous, Samantha Cally Stowers). Starters include Sautéed scallops (with roasted Murcia black pudding, chilli jam and Cuban marinated broad beans). Mouth-watering mains include Berenjena Pappardelle – Smoked aubergine and tomato thick cut pasta with a basil and Manchego fritter as well as beautifully presented Mojito Lamb Rump – Served pink, with a mojito inspired crust, grilled gem lettuce, sautéed patatas and roasting juices. 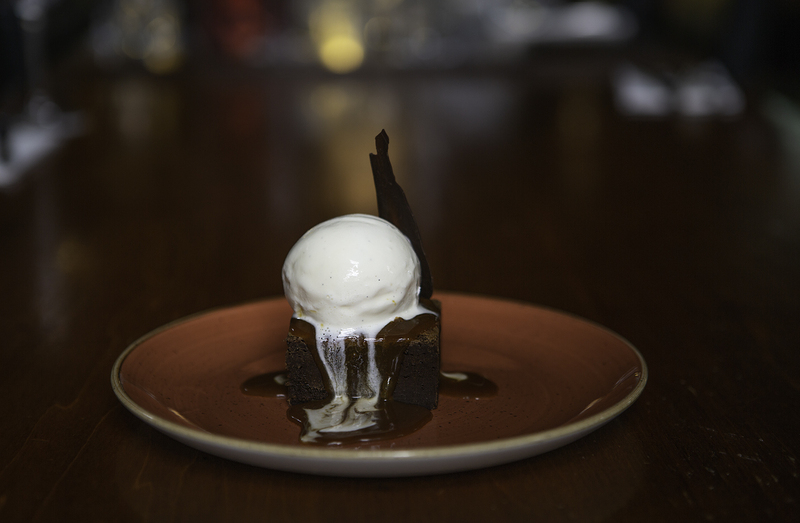 Desserts are just dreamy and it’s impossible to choose only one! 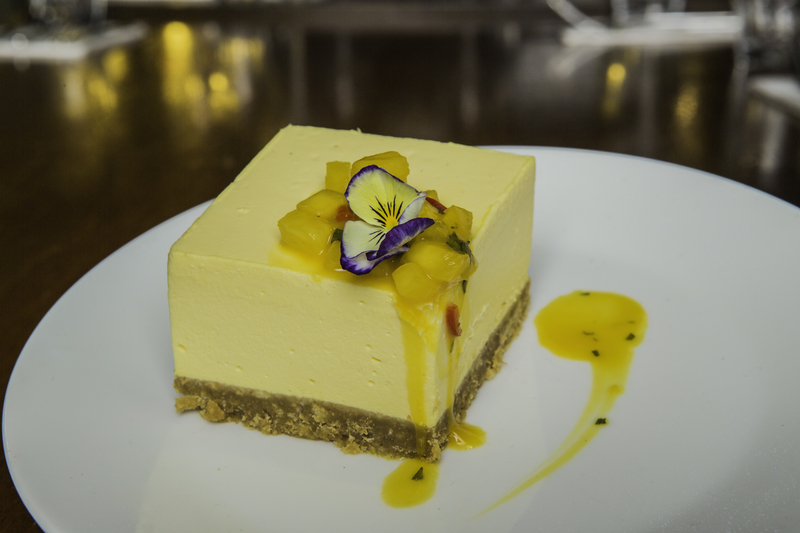 Selections include Spiced Orange Polenta Cake – Cointreau infused mascarpone with macerated oranges and Pineapple and Mango Cheesecake – Mediterranean inspired cheesecake with mango salsa. Frequented by both locals and out of town visitors, Alma de Cuba is renowned for being one of Liverpool’s most popular one-stop nightlife destinations, where revellers can enjoy a mouth-watering meal before experiencing a truly memorable evening of entertainment, including the infamous petal-drop, and enthralling Voodoo Show. On Saturdays, guests can experience the legendary Samba Afternoon Tea, complete with hip-shaking samba dancers, delicious and infectious tunes. 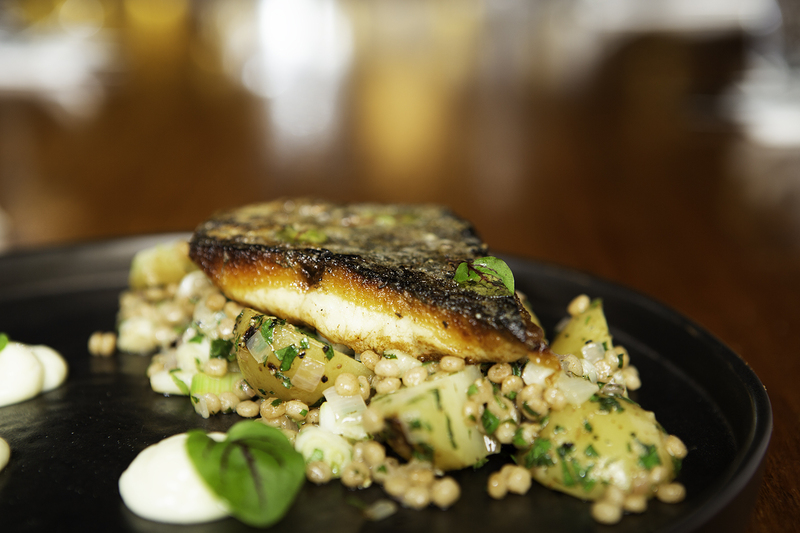 Don’t delay, book now and treat dad to a Father’s Day he won’t forget!